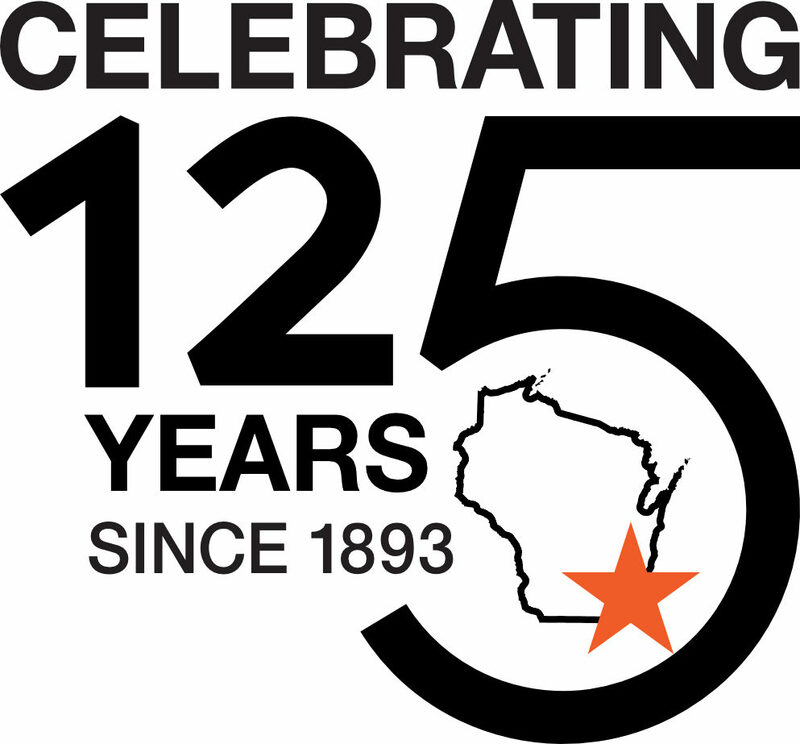 We are pleased to share YWCA Southeast Wisconsin’s (YWCA SEW) new website, during this our 125th anniversary year. 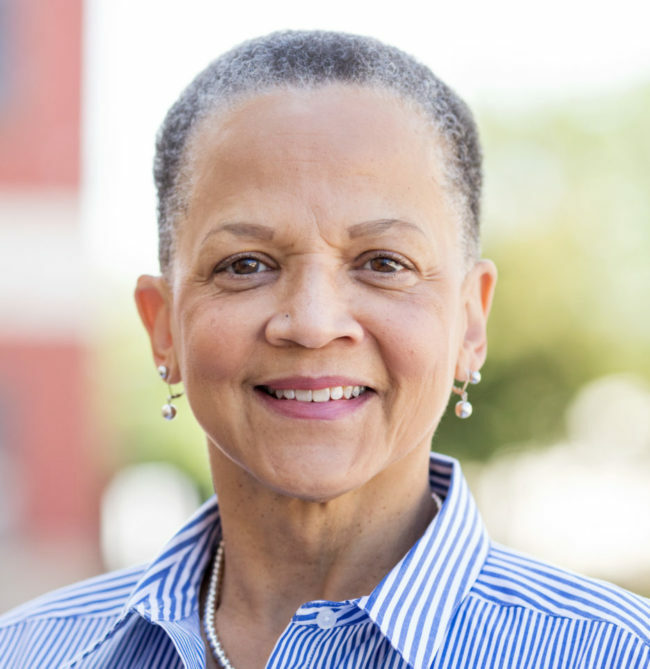 The site’s more dynamic and mobile-friendly design will make it easier for all stakeholders to connect with and benefit from our work – from adult learners to job seekers from racial justice advocates to donors. If you want to be part of eliminating racism and empowering women, we welcome your partnership in building a more just world. Our success stories illustrate the power of financial and in-kind donations. If you are seeking to build your best life, check out our new website and learn about the programs and services we offer to empower you to move forward. If you want to know how we amplify our social justice work, check out our blog posts. And for those who just want to keep up with YWCA SEW, we have a special news and events page. Often readers have questions about YWCA SEW. If you do, please visit our frequently asked questions (FAQs), appearing throughout the site. And, if we’ve missed something CONTACT US for a prompt reply. Enjoy exploring YWCA Southeast Wisconsin!